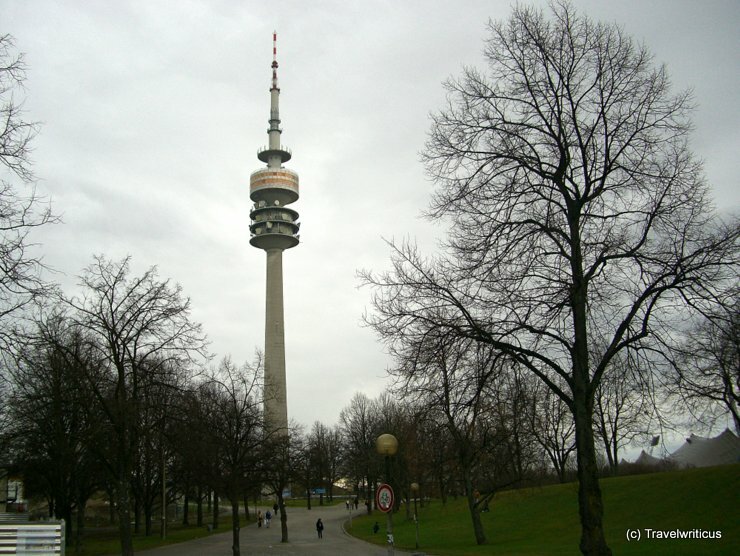 The Olympic Tower (Olympiaturm) of Munich is situated in the Olympiapark. From the revolving restaurant, I had a great view of some sights of Munich, e.g. the Olympiastadion and the BMW museum. This entry was posted in Towers and tagged Bavaria, Germany, Munich by Travelwriticus. Bookmark the permalink.